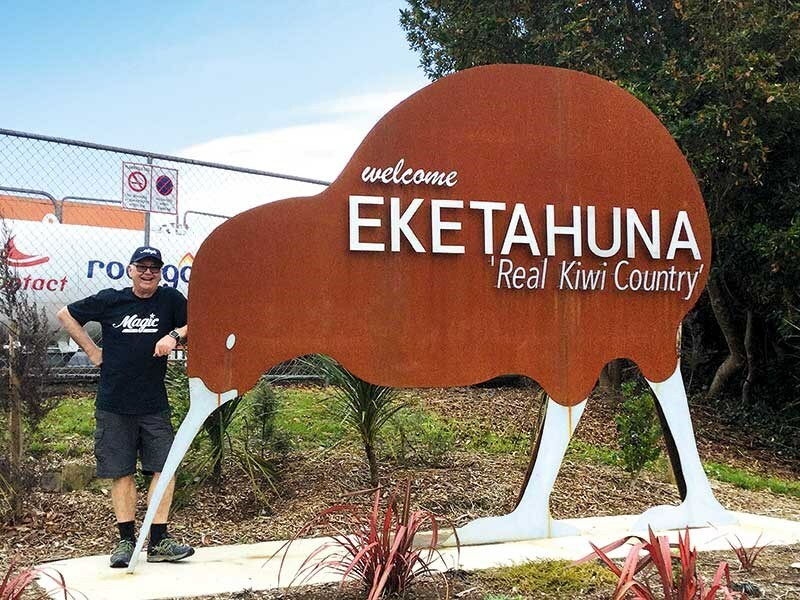 Owning and travelling in your own motorhome is a dream lifestyle for many New Zealanders, and it’s one that more and more Kiwis are embracing with a 50 percent increase in new motorhome registrations over the past year. 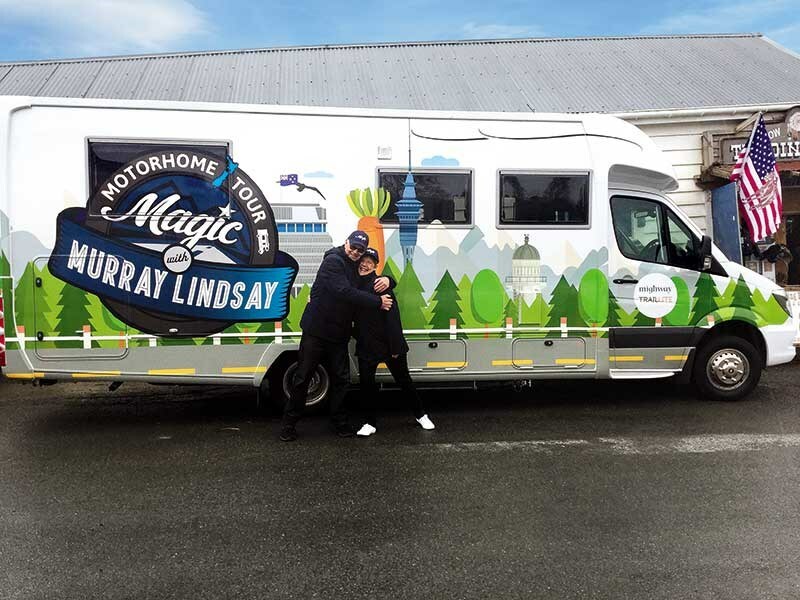 But getting started can seem overwhelming, after all, there’s a lot to consider when you’re choosing the vehicle to help you realise your motorhoming dream. 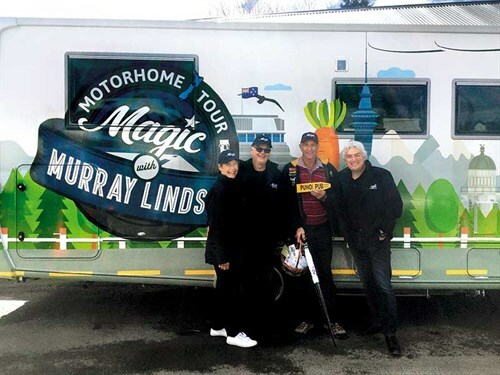 With this in mind, TrailLite partnered with Mighway and Magic radio station this month to bring New Zealanders the Magic Motorhome Tour. 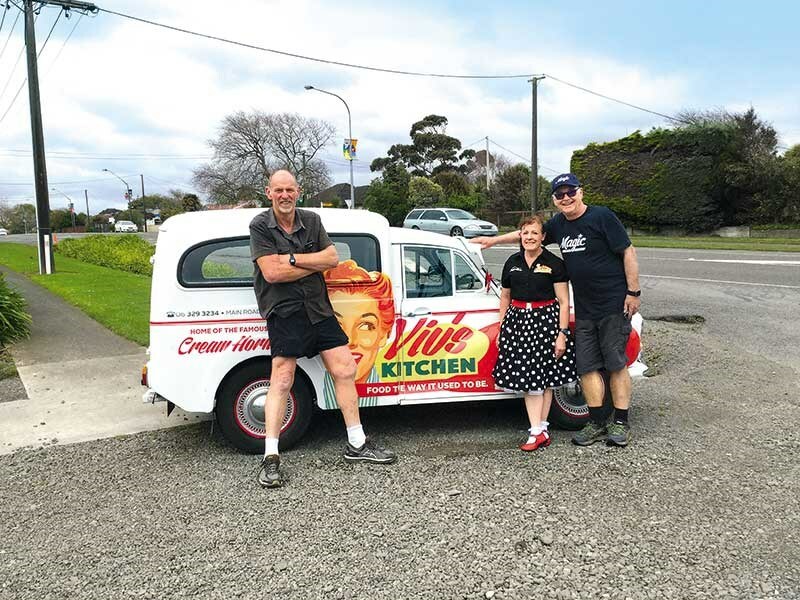 Radio host Murray Lindsay and his wife Jo packed up an eight-metre TrailLite 500 Series Oakura and kicked the tour off in Puhoi on 10 September, continuing down through the country and finishing up in Invercargill on 22 September. 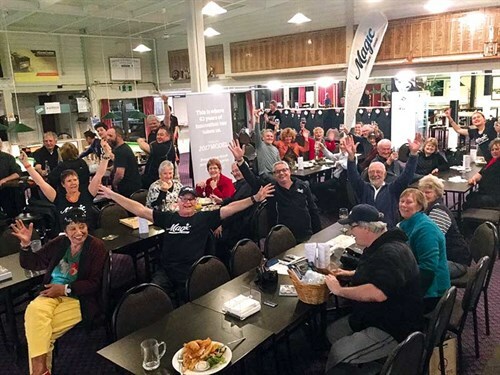 The tour has stopped at local clubs, RSAs, and pubs along the way, bringing with it good music and the opportunity for locals to learn all they need to know about touring New Zealand in a motorhome with the help of TrailLite’s beginners guide to motorhoming (or caravanning), as well as the great benefits for both motorhome owners and renters on offer from Mighway. Ashlee Rose, TrailLite’s marketing manager, says the road show has been a huge hit from one end of the country to the other. 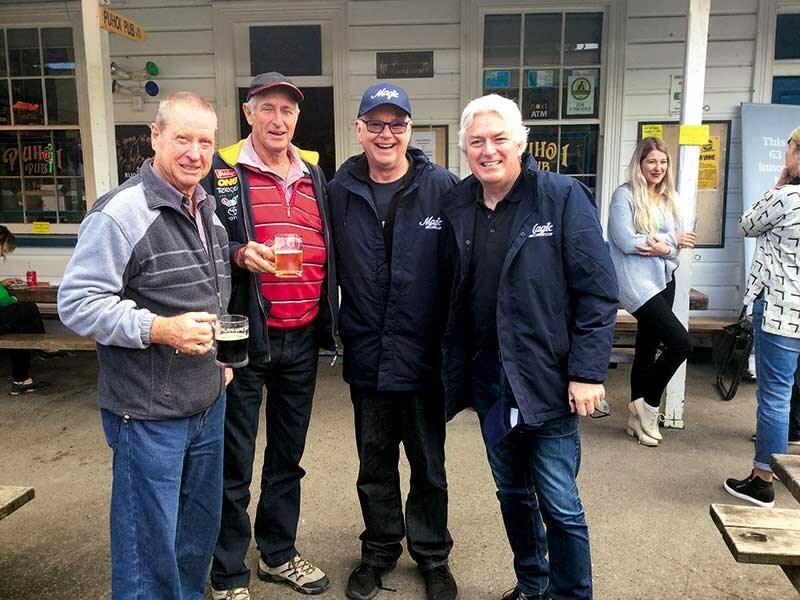 "New Zealanders love the great outdoors and are keen to make the most of our beautiful country. 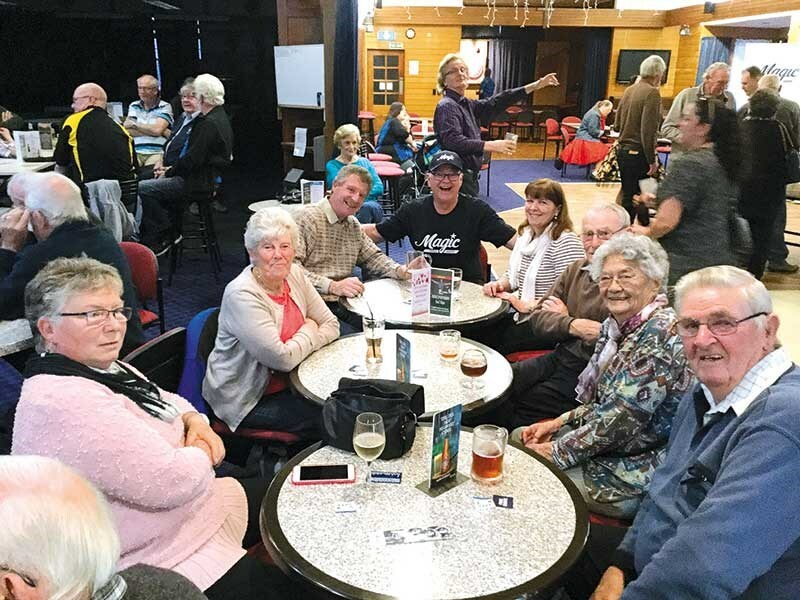 Whether you’re young or old, single or a family, looking for adventure or relaxation, motorhoming is the ideal way to do achieve it," she says. Mighway’s head of marketing, Jason Nockel, agrees. "Motorhoming is no longer something reserved for the retired. More and more families are discovering mobile travel as a fantastic way to detach from the constant interruption of a digital lifestyle. 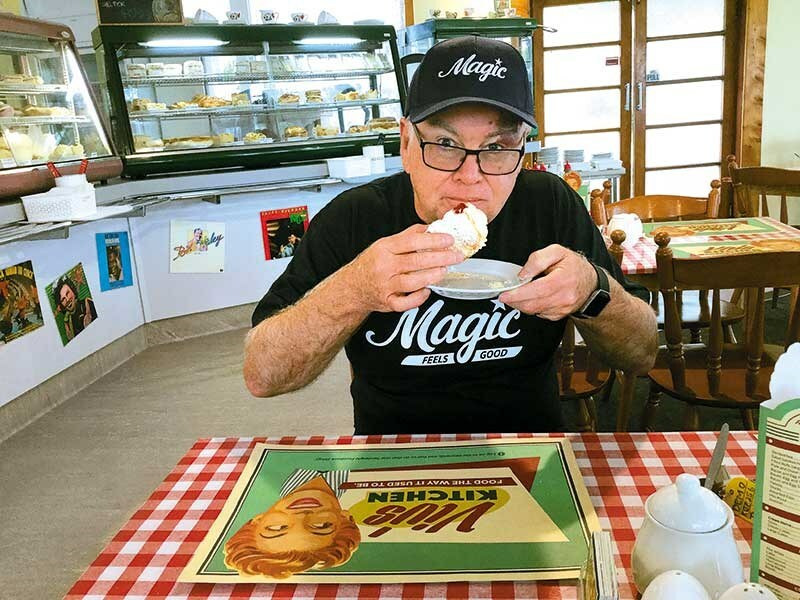 It’s ideal for reconnecting with family, making new friendships, and seeing new places," he says. "And whether you’re renting or buying a motorhome, a little knowledge about what to expect can go a long way. 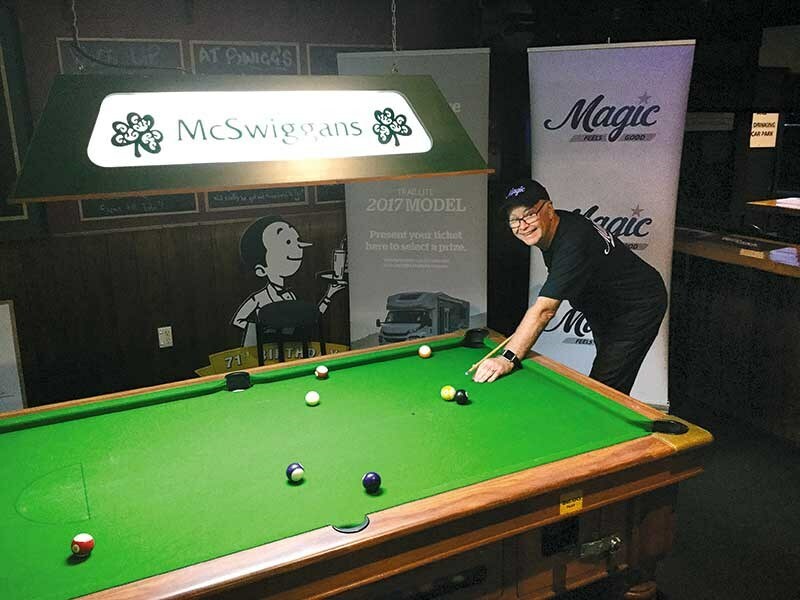 For those looking to get started, the motorhome tour has really been beneficial with advice on how to get started, what costs are involved, and where can people stay." TrailLite’s Beginners Guide to Motorhoming is available to download at traillite.co.nz (there’s also a version especially for caravanners).